Two faculty members and former chairs who were instrumental in the development of the Department of Film, Television, and Theatre are taking their final bows. 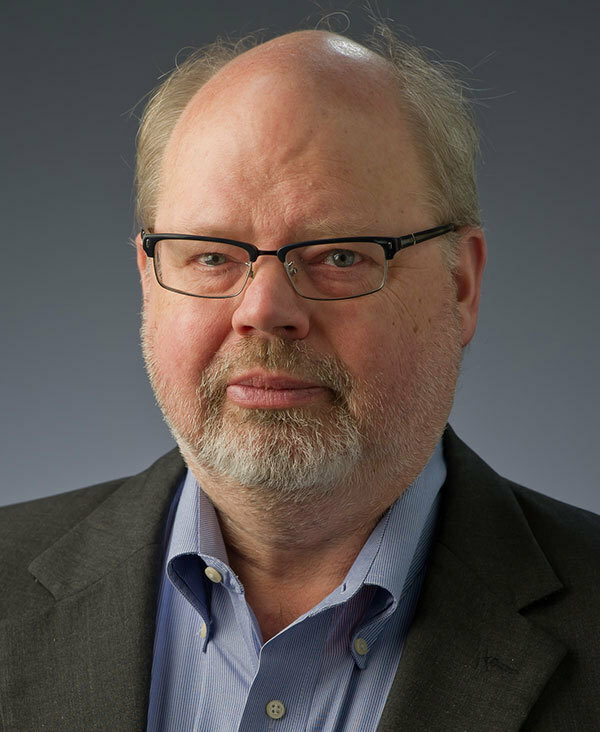 Fellow of the Medieval Institute, Mark Pilkinton, who expanded the department in the 1980s and pushed for the building of the DeBartolo Performing Arts Center, retired this summer. Donald Crafton unified the department during his tenure as chair and expanded it to include film and television studies. He will retire after the fall semester. When Pilkinton came to Notre Dame as department chair in 1984, there was no theatre being performed on campus. Shows had been moved to the St. Mary’s College campus some time before. His charge was to bring the program back to Washington Hall, the historic building that had housed theatre at Notre Dame since 1882. And he did that, while also setting a new direction for how students function within the program—a hallmark of Notre Dame’s theatre productions ever since. Kevin Dreyer, associate professor and director of theatre, said the program had been caught up in “theatre of human sacrifice.” Students worked into the wee hours of the morning—allowing classes, their sleep and other activities to become secondary and, in some cases, to suffer. Bringing theatre back to the Notre Dame campus, Pilkinton said, is one of the achievements of which he is most proud. Besides the experience of producing a quality show, Pilkinton said, theatre gives Notre Dame students the skills to accomplish anything. Pilkinton, who directed 15 FTT productions, focused his research on early English drama and drama of the Middle Ages. He taught everything from acting to theatre history, and he authored Records of Early English Drama: Bristol in 1997, a record of the period from available manuscripts. 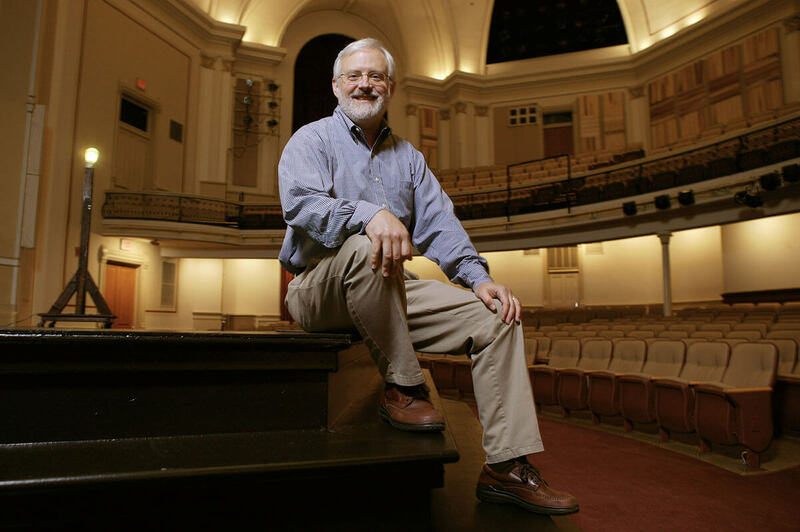 His love of scouring archives led him to write Washington Hall at Notre Dame: Crossroads of the University, 1864-2004, the definitive history of the University’s storied theatre. He also founded the New Playwrights Workshop in 1998. “I was always doing the creative side of theater, and the scholarly side as well,” he said. 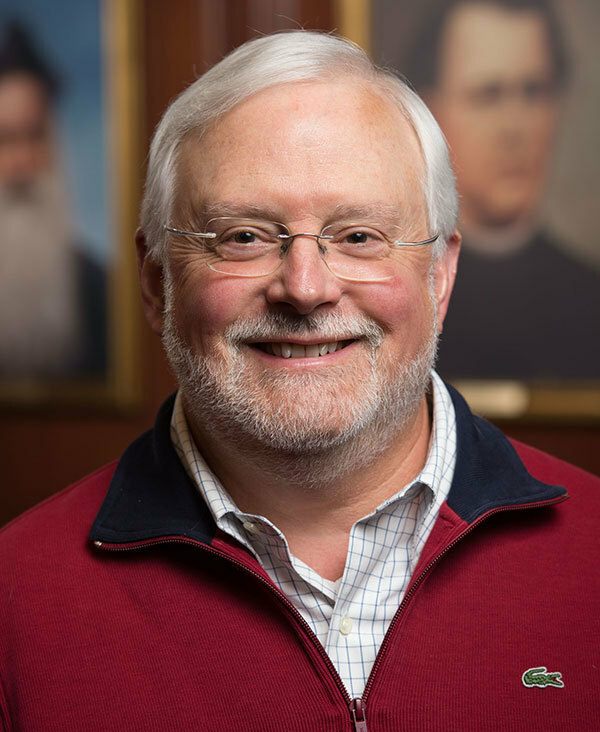 In retirement, Pilkinton plans to travel more and continue to edit “Theatre Chronology,” a database that documents faculty-directed, student-driven, or co-curricular productions at Notre Dame back to 1845. 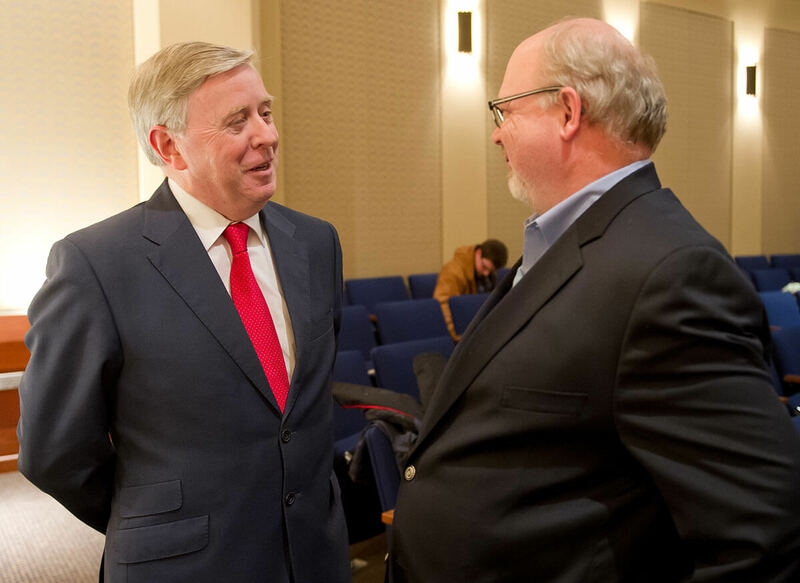 When Crafton came to Notre Dame in 1997 and became head of what was then the Department of Communication and Theatre, his mission was to unify an entity that had explored dividing into separate theatre and film studies departments. Instead of splitting, Crafton led the effort to refocus, resulting in the renaming of the department to Film, Television, and Theatre and the addition of new courses and tracks. “He worked to really draw us together as a full department—where we are now, all working in the same building, and happy to find we have a highly compatible group of colleagues,” Dreyer said. Crafton was instrumental in the planning of the DeBartolo Performing Arts Center, ensuring that the cinema was designed with cutting-edge technology. He also chaired the Department of Music for three years. In his retirement, Crafton will continue his research. He is widely considered the pre-eminent scholar on early animation. His books include Before Mickey: The Animated Film, 1898-1928 and Shadow of a Mouse: Performance, Belief, and World-Making in Animation. There is an argument, he said, that animation is a type of performance art, like stage theatre or dance. But there is more capacity for perfection in animation, which allows the creator’s true vision to shine through. Crafton said he will miss the camaraderie amongst his fellow faculty members and the joy he found sharing his love of movies with students. “I’m one of those fortunate people who can say that I do what I have always wanted to do, which is teach students about film, share their contagious enthusiasm, and watch movies, research movies, and write about movies,” Crafton said. Originally published by Brian Wallheimer at al.nd.edu on September 22, 2016. Modified by Brandon Cook on November 29, 2016.